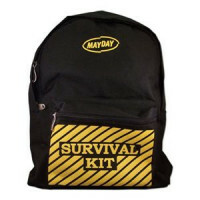 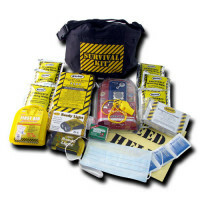 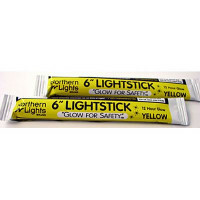 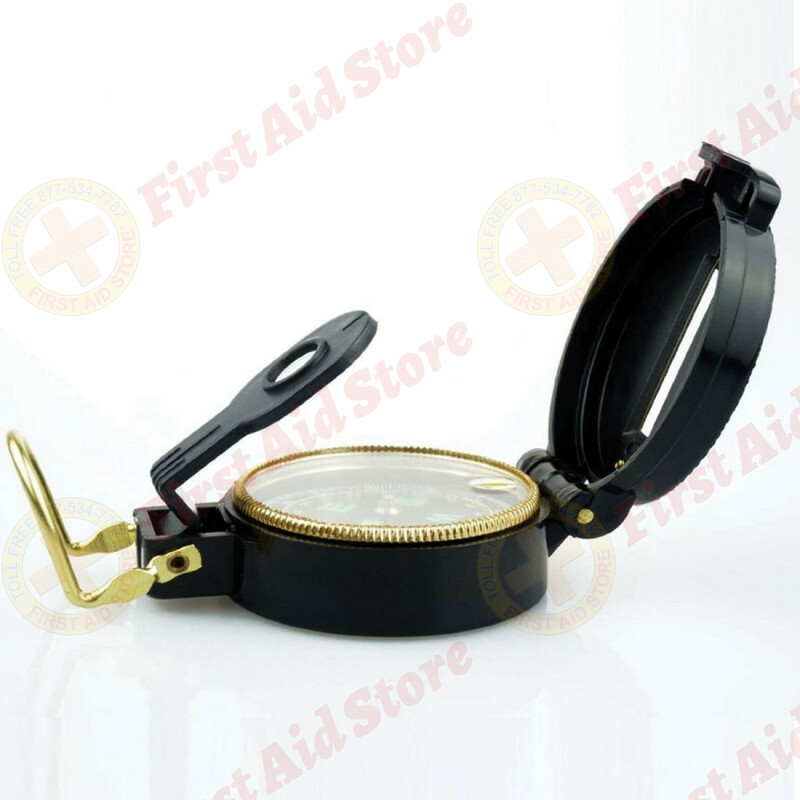 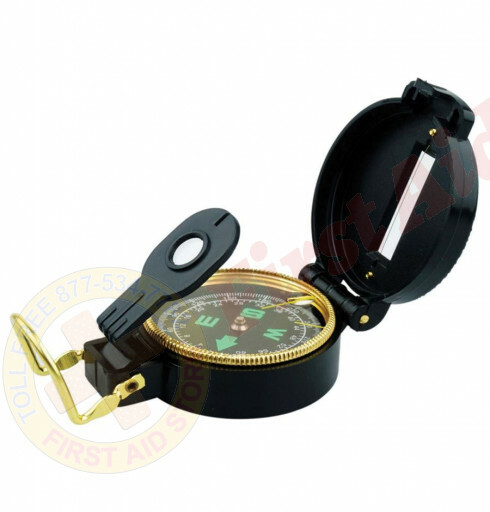 Find the Pocket Compass at First Aid Store™ - Check your bearings with this pocket compass. 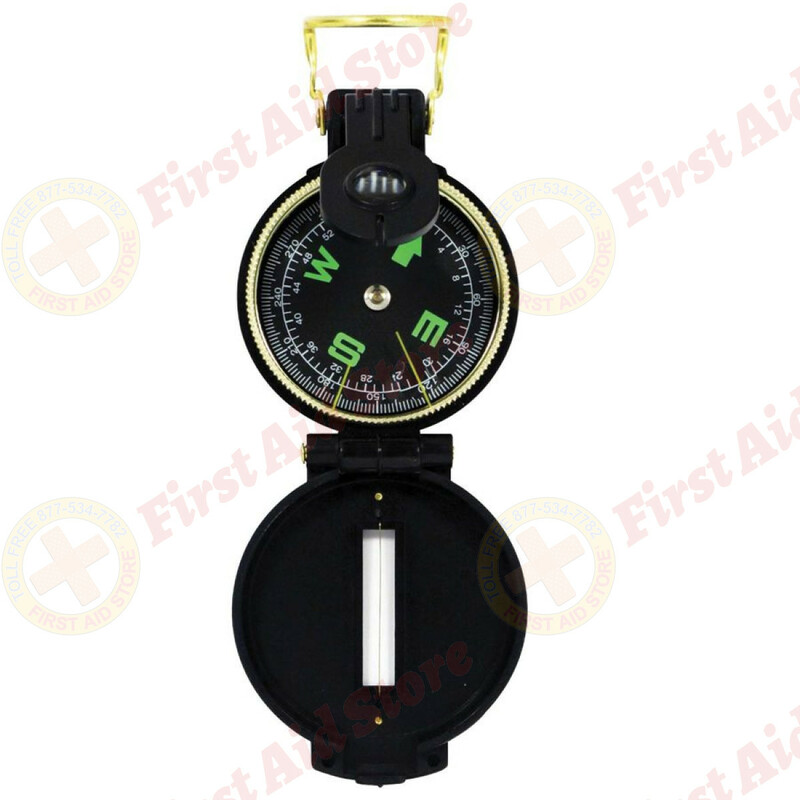 Durable plastic case, non-glare black luminous dial, precision positive stopper for accuracy, Jeweled needle pinion. 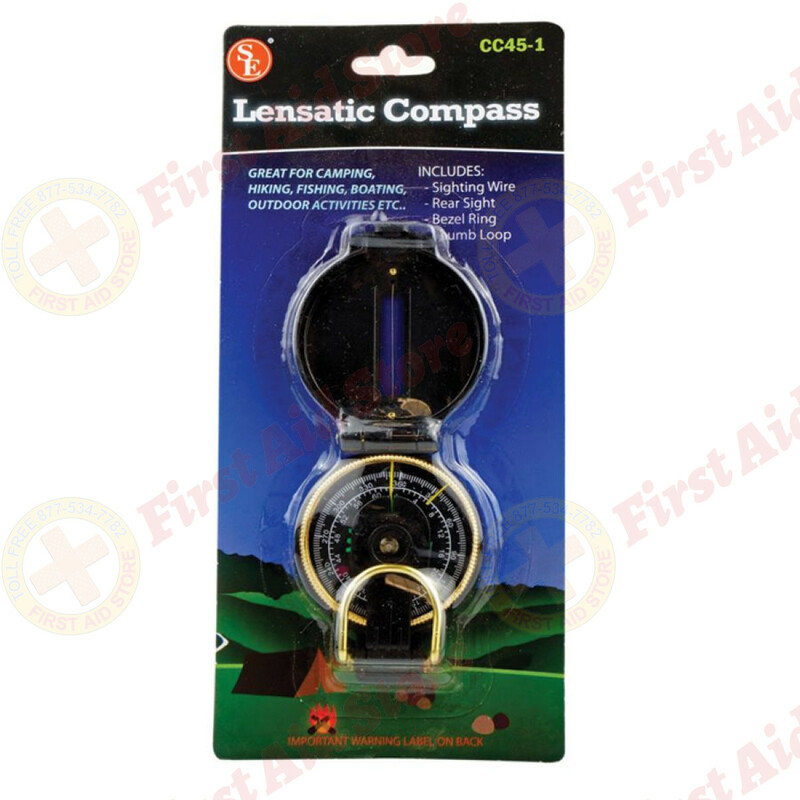 The Emergency Gear Lensatic Pocket Compass.